Once you have Microsoft System Center Configuration Manager (SCCM) 2012/2007 installed, you most likely will want to manage it and perform all the admin tasks remotely on your computer, not from the server itself. This requires you installing the ConfigMgr console on your desktop workstation running on Windows 10 or Windows 7. 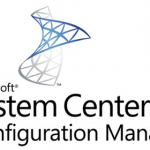 The Configuration Manager console can connect to the central administration site or primary site (you can’t connect to the secondary SCCM site using admin console). You can install the SCCM console on computers manually using the installation media, or distribute it to computers using SCCM itself (sccm application deployment using the extracted installer). 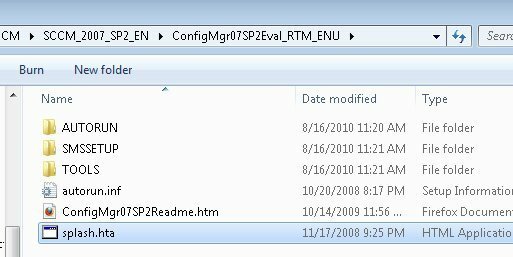 How to Install ConfigMgr Console for SCCM 2007 SP2? 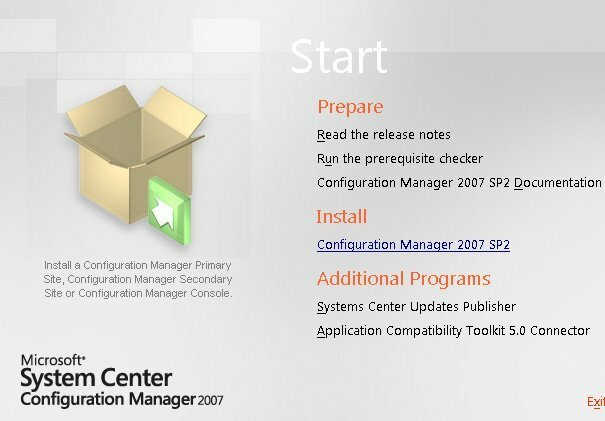 Consider how to manually install the SCCM 2007 SP2 console. Here are the steps. Launch the SCCM Install and run the splash.hta file. 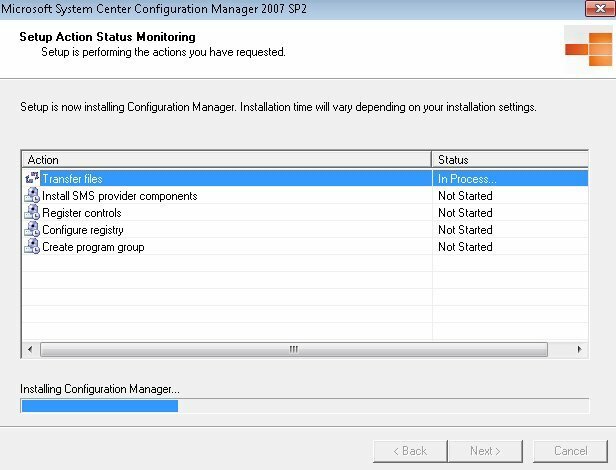 Under Install, click on “Configuration Manager 2007 SP2” (also works for SP1). Accept the license terms, select don’t participate, and leave the default path and click “Next”. Under the Server Name, type the name of your SCCM server. For my example, it is SCCM1. Select “Next”, select “Begin Install”, and then wait for the configuration and installation to finish, should look like picture below. Once that is finished you should have a shortcut in your Program Files folder called ConfigMgr Console. You then have to make sure the “remote permissions” for using the console are setup. That will be in my next post. How to Install ConfigMgr Console for SCCM 2012 R2? It is recommended to run the SCCM 2012 R2 Console Installer from the server site and not from the SCCM distribution (drive letter:\SMSSETUP\BIN\I386). This is because during the SCCM site deploying to the server, the SCCM console installation files, and supported language packs copies to the directory <SCCM site server install_path>\Tools\ConsoleSetup. It is not recommended to use the adminconsole.msi file for installing the SCCM console, because when it is started, the dependencies and prerequisites are not checked, which means the console may be installed incorrectly. Instead, always use executable to install the consolesetup.exe. Press the Install button to run SCCM console installation. The EnableSQM parameter specifies whether you want to participate in the Customer Experience Improvement Program (CEIP). To join the program, use the value 1, and to refuse to participate use the value 0. This parameter is required when using the /q parameter. In SCCM 1802 and higher, the EnableSQM parameter is abolished. You can create a separate SCCM Package for silently installing the SCCM admin console on users’ computers. 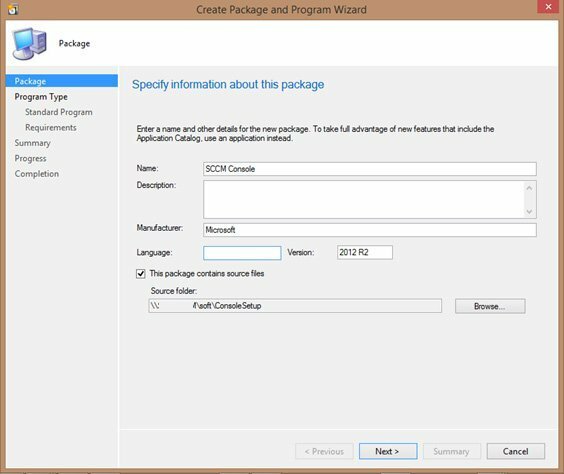 To do this, create a new SCCM package and specify the path to the console installation files. In the next step specify the silent installation command indicated above in the program field. This completes the package creation process. It remains to make its publication at the Distribution Point and assign it to be installed in the desired collection. After some time in the Software Center, make sure that the console is successfully installed (you can also monitor the package installation process in the log file execmgr.log). Try connecting the console to your primary SCCM site. Everything should be OK. Problems with the connection of the SCCM console to the site server can be monitored in the file \AdminUI\AdminUILog\SMSAdminUI.log.